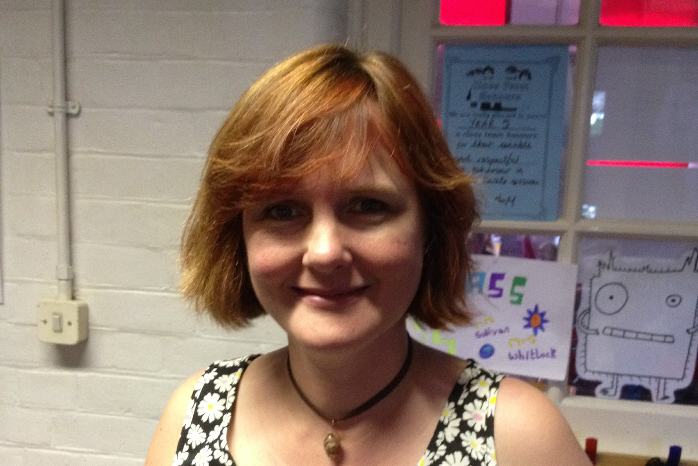 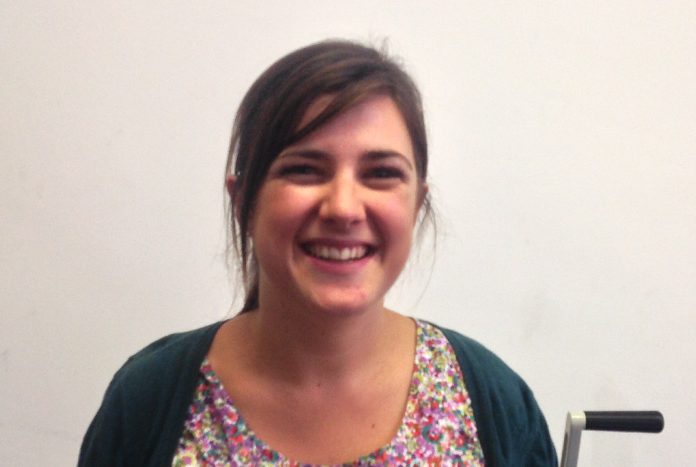 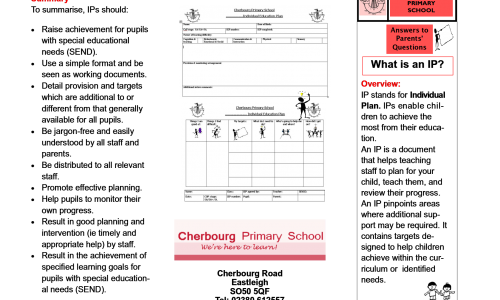 Cherbourg Primary has two SENCOs (Special Educational Needs Coordinators) - Mrs Laura Ward and Mrs Catrin Sullivan. 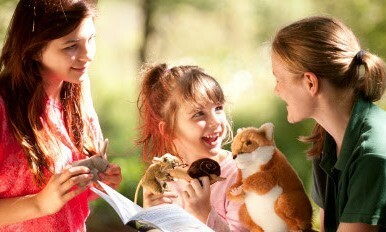 They, along with their team of support staff, ensure that every child is supported in their learning. 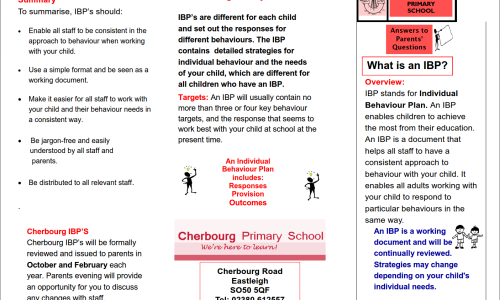 If you wish to contact Mrs Ward or Mrs Sullivan, please follow this link. 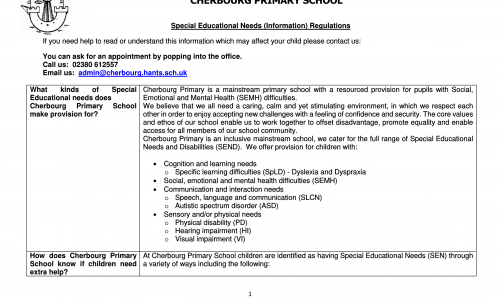 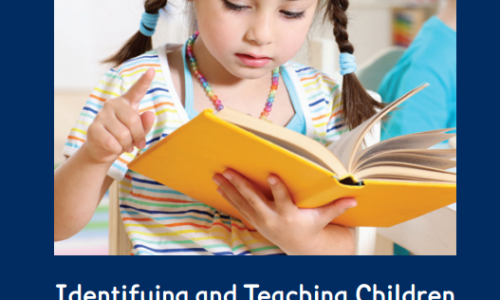 Download the Cherbourg special educational needs regulations here. 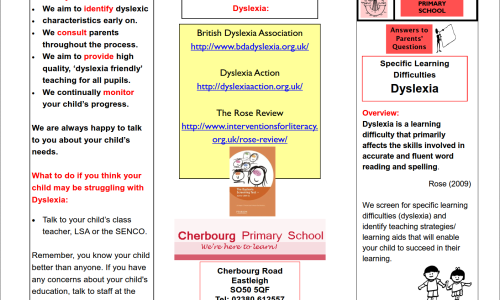 Download The Dyslexia Rose Report Download the Dyslexia Rose Report here.